Starting this post late on Sunday night on the last of September, after finishing off an awesome, jam-packed theatre day (blogging, volunteering for SECRET MASK, catching the FRESH MEAT FESTIVAL, and now, it seems, more blogging). I don’t think I’ll actually be able to write this post tomorrow, as I’m at work in the day and then trying to sneak out early to CRUSH IMPROV’s workshop before their monthly ‘BOUT TIME battle at the Elmdale. So, let’s just see if I can’t finish this bit of good bizness up straightaway. And oboy, is it good, because there’s lotsa STUFF coming up this month! And more stuff is good stuff when that stuff is theatre stuff. HAY FEVER at the Ottawa Little Theatre. The first show of the centenary season wraps up on the 6th. Noel Coward for everyone! LE TOUR DE L’ILE at Theatre de L’Ile. French musical tribute to legend Felix leClerc, playing until the 13th. 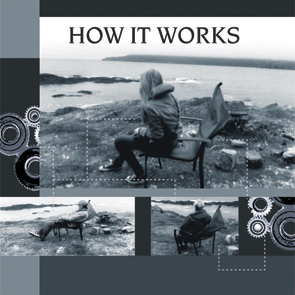 HOW IT WORKS from Plosive Productions, at the Gladstone Theatre. Danny MacIvor goodness from the Plosive gang, from the 5th through 20th. Gotta see this one, gang. SHAW’S SHORTS from Third Wall Theatre. Newly returned after a brief hiatus, the 3rd Wall gang is back with more in their Empty Space series, this time with a little Shaw (in advance of Linden House…see below) courtesy of Koensgen, Watt and Mackan. On the 10th at St James United! NEIGHBOURS from Goya Theatre, at Centrepointe Studio. And adult-friendly children’s musical? Why the heck not? From the 11th to 14th. L’IMPLORANTE from Theatre la Tangente, at La Nouvelle Scene. Art, dance, French theatre…what more you want? From the 11th to 13th. MACBETH from Salamander Theatre. Courtesy of new AD Kate Smith and Director Cat Leger, some bardic goodness with a stellar cast. Running through area high schools, and three public showings…the Gladstone on the 14th, and two at the Ottawa School of Speech and Drama on the 20th! 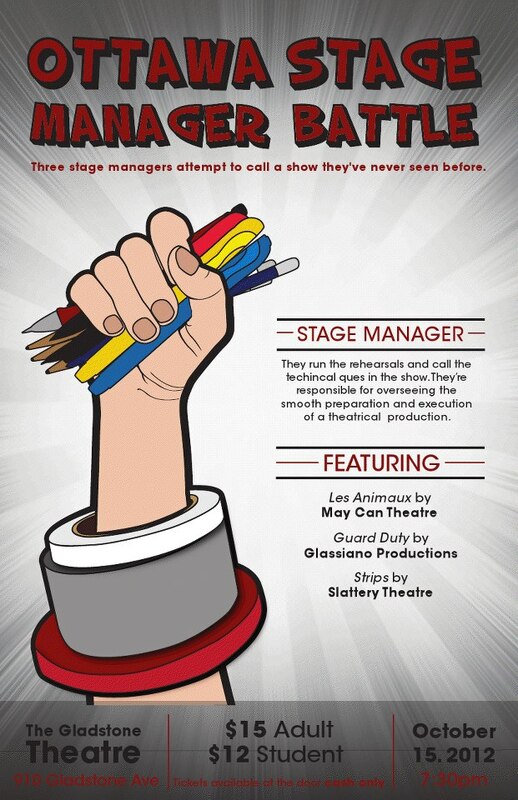 THE STAGE MANAGER BATTLE at the Gladstone Theatre. 3 Stage Managers, the unsung heroes of theatre, have an hour to familiarize themselves with 3 new short plays (from May Can, Slattery, and Glassiano) before going live. One night ONLY!! The 15th, be there. THE GLACE BAY MINER’S MUSEUM at the National Arts Centre. The NAC kicks off their new season with this gem, starting on the 16th. THE HOLLOW at Ottawa Little Theatre. More from OLT, as the 100th season continues with this 1950’s joint from Agatha Christie. Starts on the 23rd. ALBERTINE EN CINQ TEMPS from Theatre la Catapulte, at la Nouvelle Scene. Michel Tremblay on display, which can only mean good things. 24th through the 27th only! THE DEATH OF DRACULA from Phoenix Players, at the Gladstone Theatre. A wee bit of gothic drama from community group Phoenix, from the 25th on to November 3rd. CRACKERS from Tale Wagging theatre, at Shenkman Center. 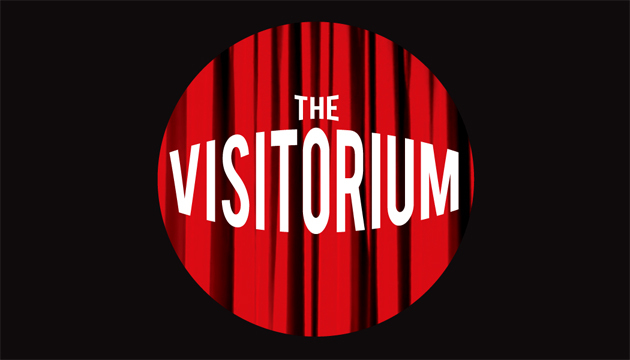 Fun sounding one-act play from the team behind THE ROOF TOP GUY, from the 25th to 27th in the Shenkman rehearsal hall. JULIUS CAESER from Ottawa Shakespeare Company, at Centrepointe Theatre. OSC’s second show finally makes its anticipated debut, with new leading man Eugene Clark. Debuts on the 25th, and promises some groundbreaking immersive goodies. YOU NEVER CAN TELL from Linden House, at Elmwood Theatre. George Bernard Shaw gets the Linden House treatment, and Jenny David is in it!!! That’s your ticket value right there. 26th through to November 3rd. FLY ME TO THE MOON at the Great Canadian Theatre Company. Marie Jones moves from the Gladstone tot he GCTC, with this John P.Kelly directed piece starring Mary Ellis and Margo MacDonald. A sure thing. Starts on the 30th. IF WE WERE BIRDS from the Ottawa U Drama Guild. I know little, but I always have fun with the Ottawa U gang. At stately Academic Hall from the 30th to November 3rd. Thanks to Jan for the heads up! SOUS-SOL A LOUER at Theatre de L’Ile. Wacky basement comedy, in a gorgeous French theatre. I’m going. Starts on Halloween! And because I always forget, the NAC French Theatre has, like, three shows this month: POESIE, SANDWICHS ET AUTRE SOIRS QUI PENCHENT from the 3rd-6th, ZESTY GOPHER C’EST FAIR ECRASER PAR UN FRIGO from the 17th-20th, and L’ATELIER from 24th-28th. Thanks to Lisa L’Heureux for reminding me! 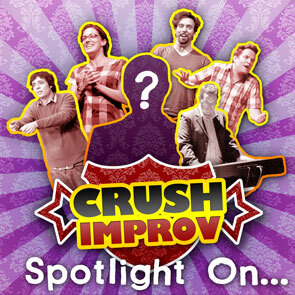 As mentioned, the 1st will see the latest CRUSH IMPROV ‘BOUT TIME show at the Elmdale, and the 6th will see the debut of their regular SPOTLIGHT ON… series at the Gladstone, starting with HOW IT WORKS director Stewart Matthews! Also, I forgot to mention GRIMPROV, who have a show on the first and last wednesday of the month at the Imperial at 329 Bank st. Which should mean the lads have a show on, yes, Halloween. Too good to be true? Stay tuned! And at the 18th at the Avant-Garde Bar (one drink minimum!! ), Toronto’s COMEDY BEFORE THE FROST tour is hitting town, featuring more sketch and stand-up comedians than you can shake a whole lot of sticks at, and hosted by Rachelle Todd! I’m looking forward to the Young Geologists myself. Plus, for you lucky Montreal types, the Mainline Theatre is putting up THE ROCKY HORROR SHOW, co-starring the man himself, Shane Adamczak! If I can find a way to beg, borrow and steal my way to this show, I’m doing it.